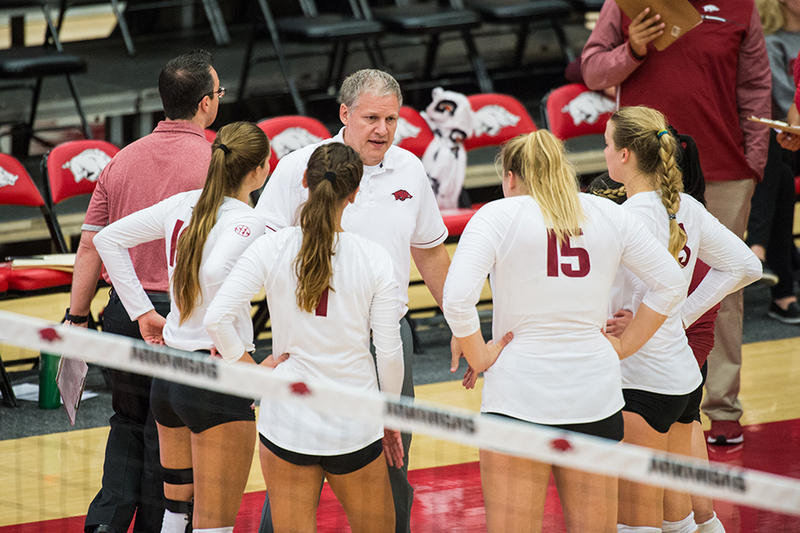 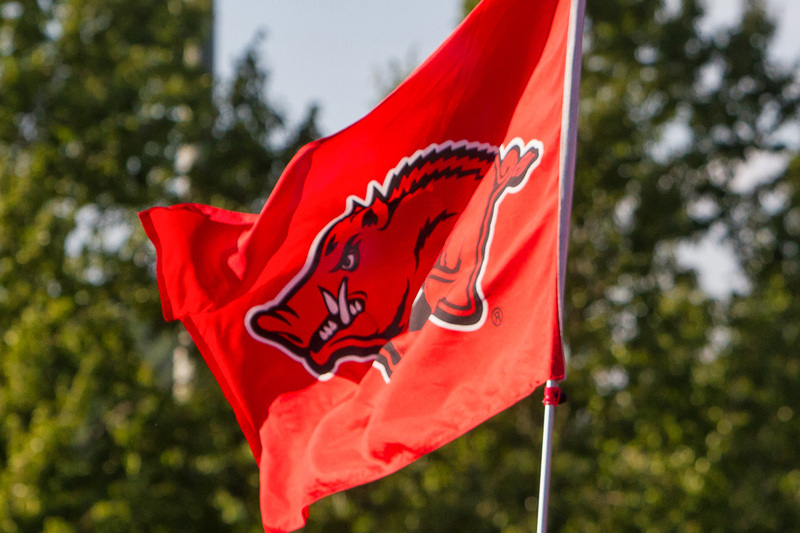 Arkansas will kick off its spring schedule on the road at a tournament hosted by the University of Missouri – Kansas City on Saturday (April 6). 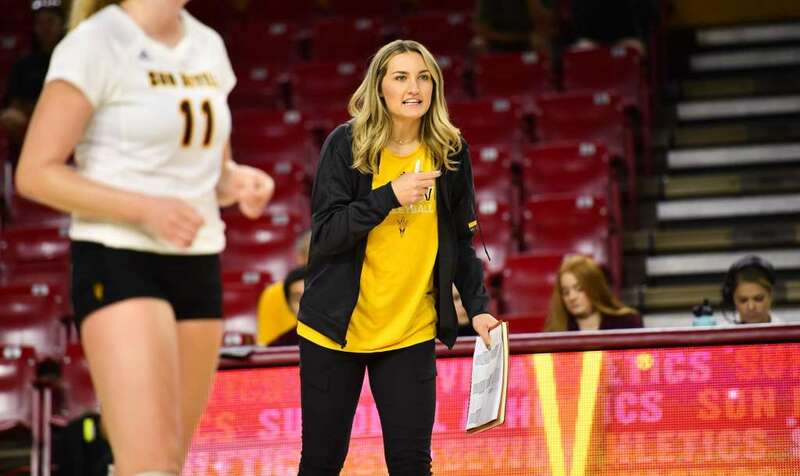 Macey Gardner, former Arizona State assistant volleyball coach, has been announced as the newest assistant volleyball coach for the Razorbacks. 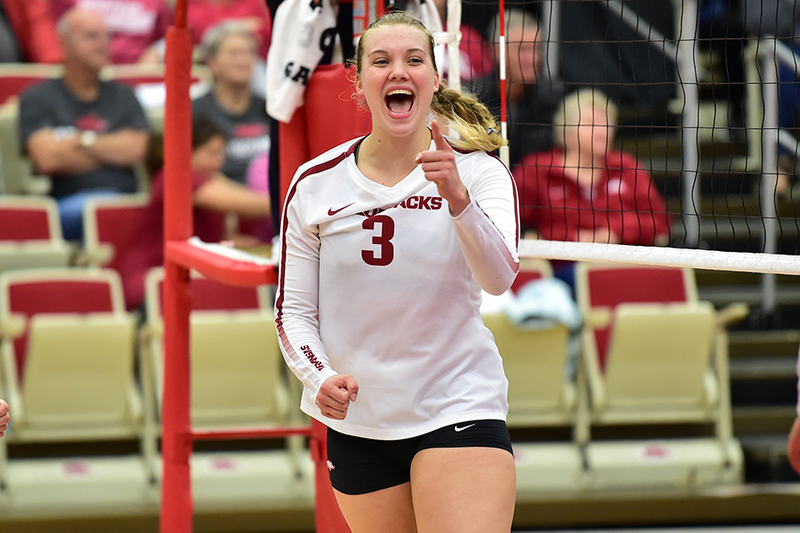 218 athletes, including three Razorbacks, Rachel Rippee, Hailey Dirrigl and Gracie Ryan, are headed to Colorado Springs for open tryouts for the US Women's Volleyball National Team. 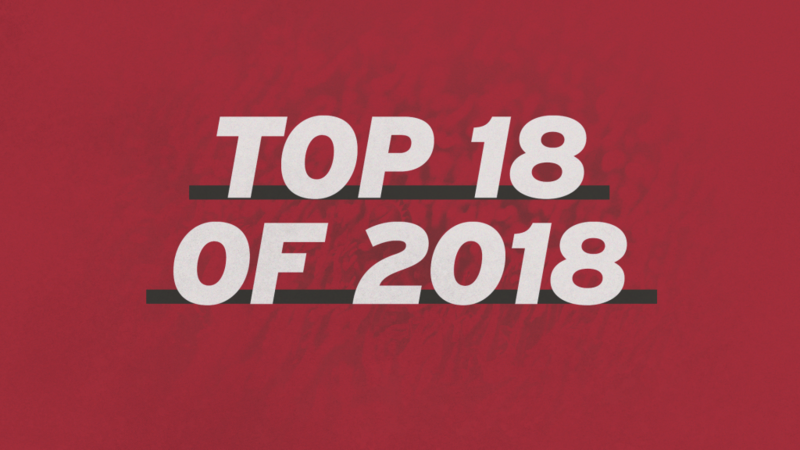 We revisit some of the best moments of the 2018 calendar year. 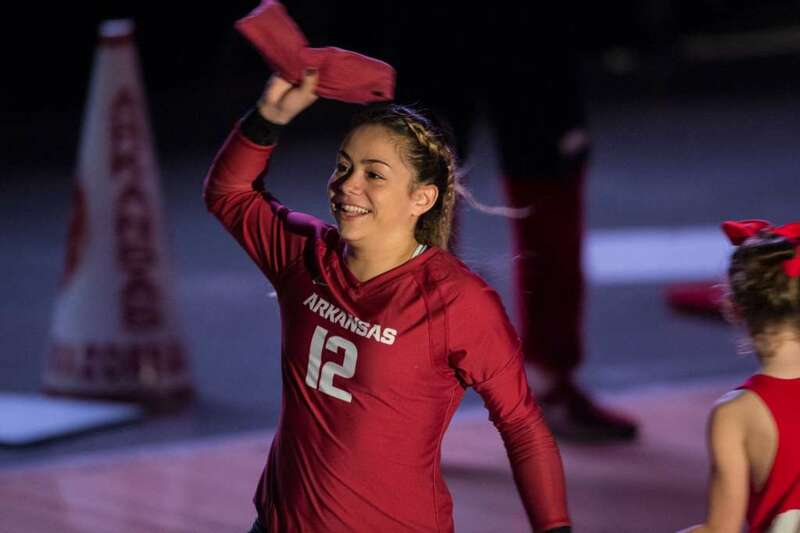 What's number 1? 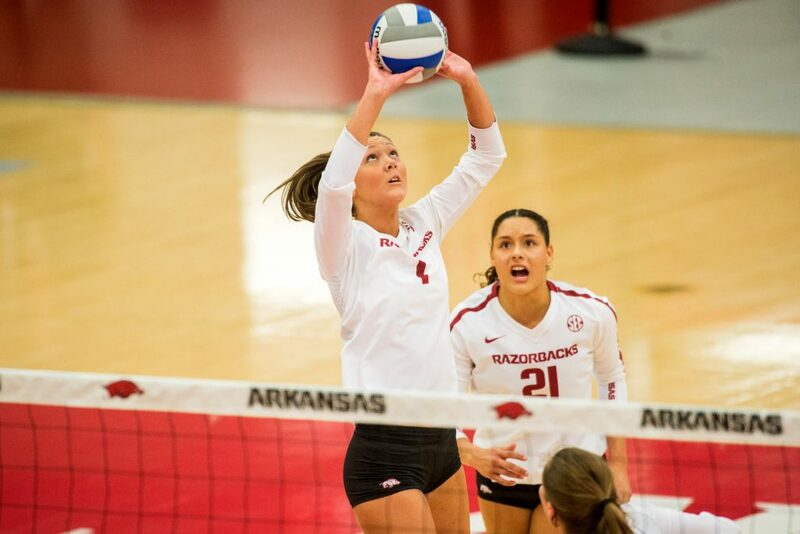 Razorback volleyball head coach Jason Watson added transfer Devyn Wheeler to the roster Friday morning. 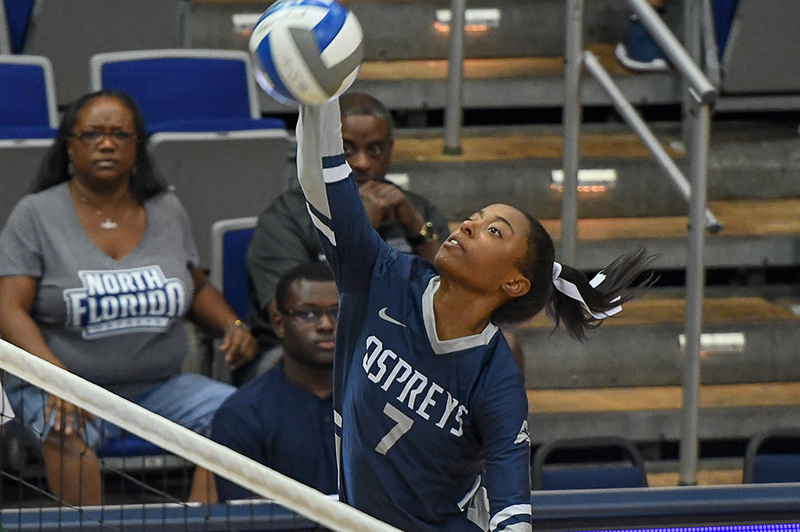 The Carrollton, Texas native spent the past two seasons at North Florida and will be eligible to play immediately.